In 1934, Central Park Zoo was modified. When you check the sea lion pool, you can see a quadrangle. It also had new buildings constructed for great modification. In 1934s, people recognized Central Park Zoo as Robert Moses Zoo or 1934 Zoo. 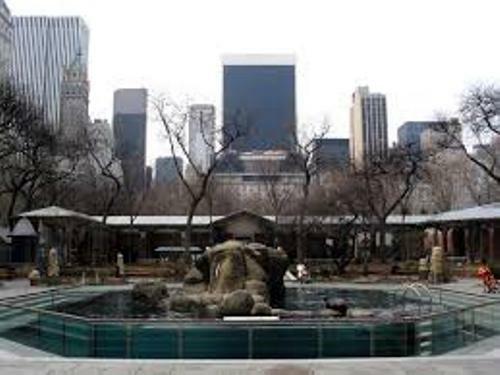 Another modification on the Central Park Zoo was conducted in 1980s. The animals in the zoo got the cages with naturalistic environment. Prior to 1980s, the animals lived inside the old fashioned cages. 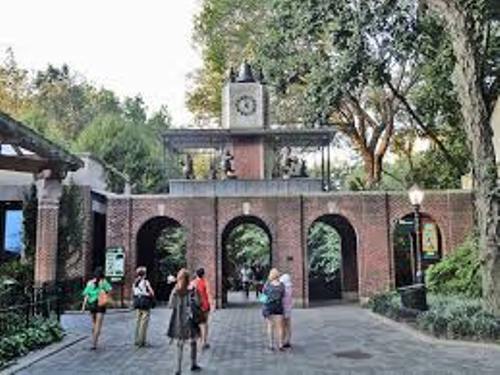 There are three major exhibit areas in Central Park Zoo. Those are the polar, temperate and tropic. All of them are connected to the vine clad, trellised and glass roof pergola. The exhibit areas are decorated with vines and granite. 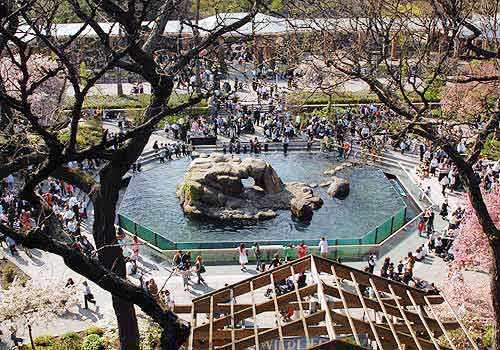 There are various organisms that you can spot in Central Park Zoo. You can see the leafcutter ant colony, indoor rainforest, penguin house. Find facts about Busch Gardens here. Central Park Zoo also conducts the breeding program for the endangered species such as the red pandas, thick billed parrots and tamarin monkeys. The snow leopard exhibit is one of the interesting features in central park zoo. It was opened for public in 2009. When you are in the zoo, you can also spot the large free flight area for birds and fruit bats in the rainforest. Get facts about Central Park here. 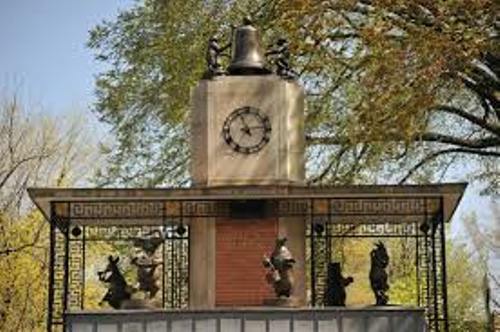 If you are in the children’s zoo, you can spot a medieval castle feature, a Noah’s Ark feature, a fiberglass whale statue and a petting area. Gus was the notable male polar bear in the zoo. He died in 2013 due to the inoperable tumor. Central Park Zoo has been featured in various popular cultures. It was described in The Catcher in the Rye (1951) and Mr. Popper’s Penguins (1938). 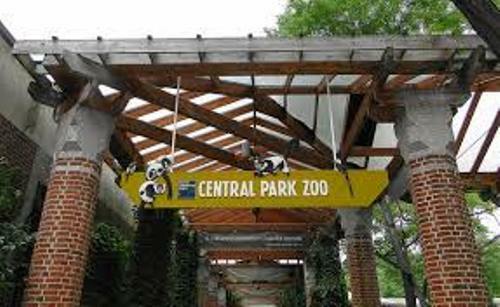 Do you enjoy reading facts about Central park Zoo?